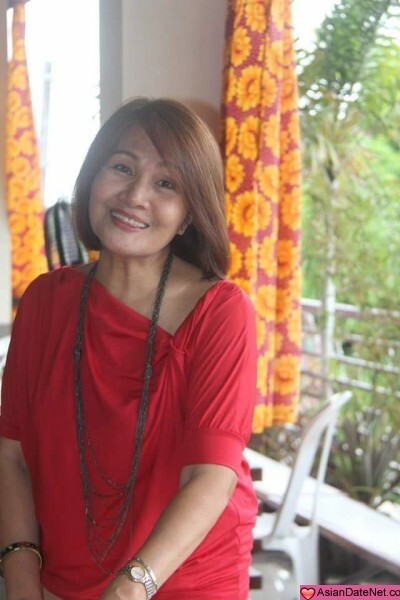 I'm a good widowed Filipina Christian who would like to meet Christian friends. I believe that everyone has the right to seek for her happiness, regardless of age, culture, looks and vice versa. Health is my most priority next to my family. I'm a zumba enthusiast, aerobics, walks a lot that makes me look and feel young. Cooking, dancing, gardening, music interests me. I value my family, they're my wind beneath my wings. Hopefully I can meet new friends here who has the same interest like mine, Christians preferrably of 60-70 years of age. My photo was taken recently, I hope it is pleasant to you. Thank you!